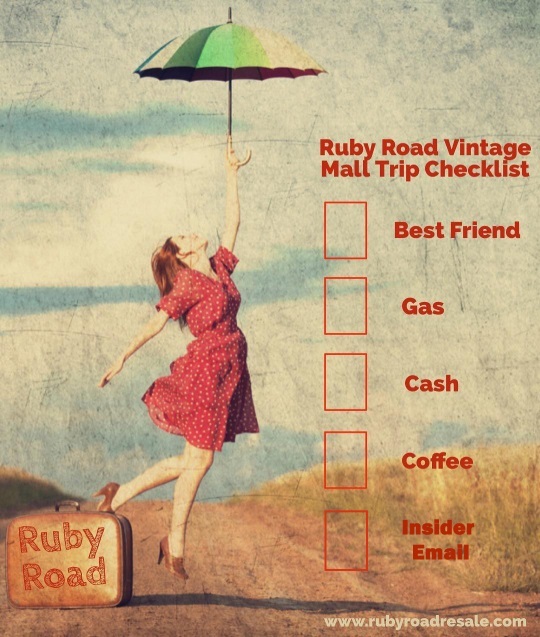 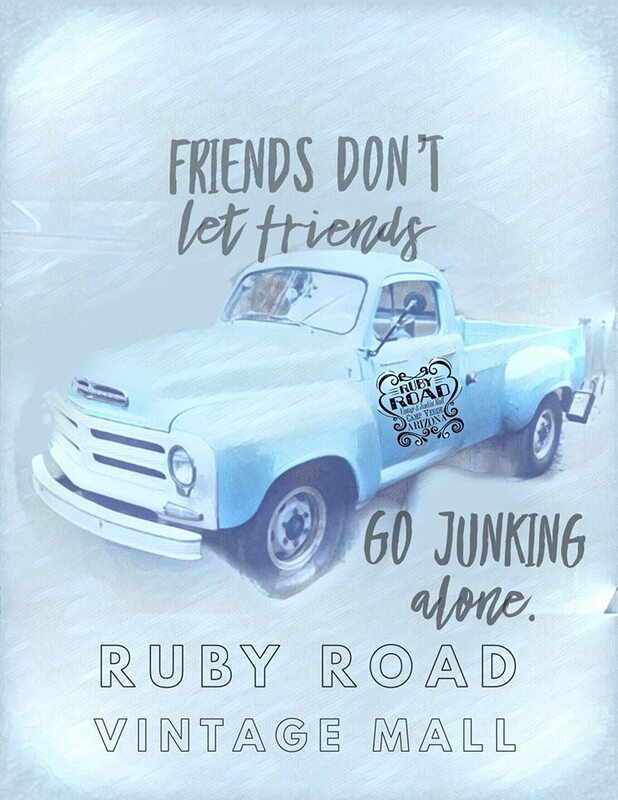 Meet Candy, our own Ruby Road junkin’ gypsy. 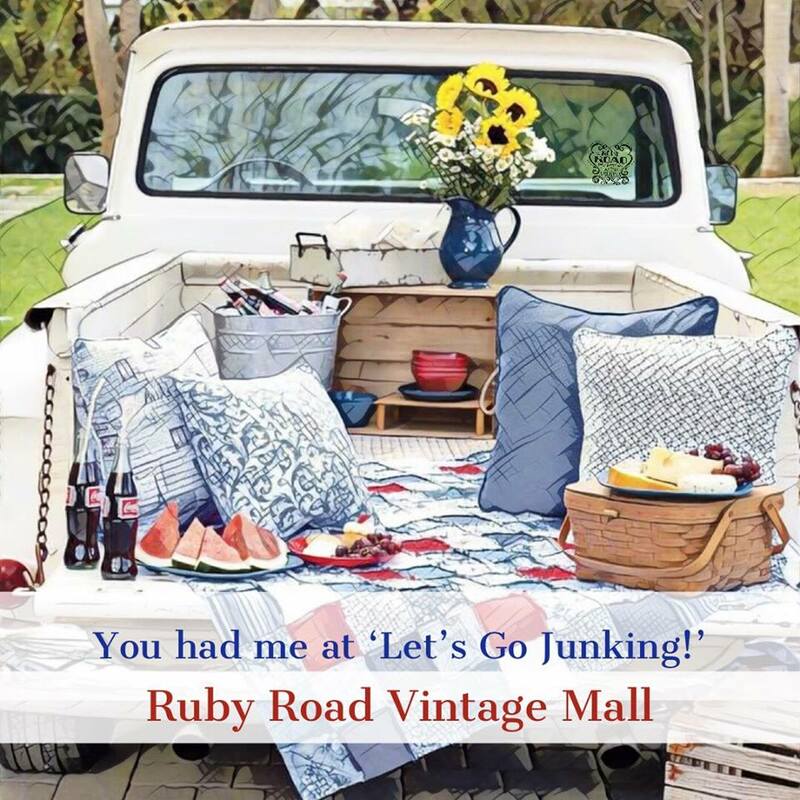 Candy is known for turning trash into treasure! 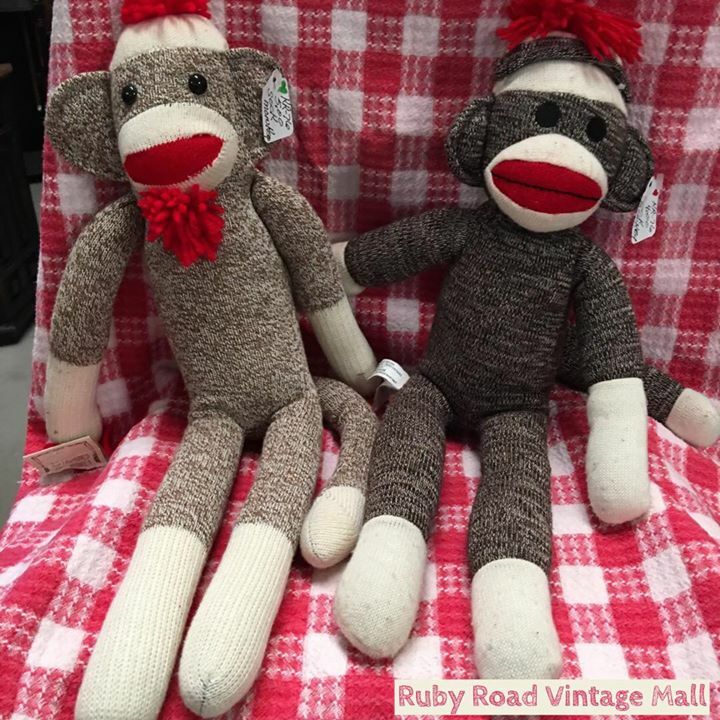 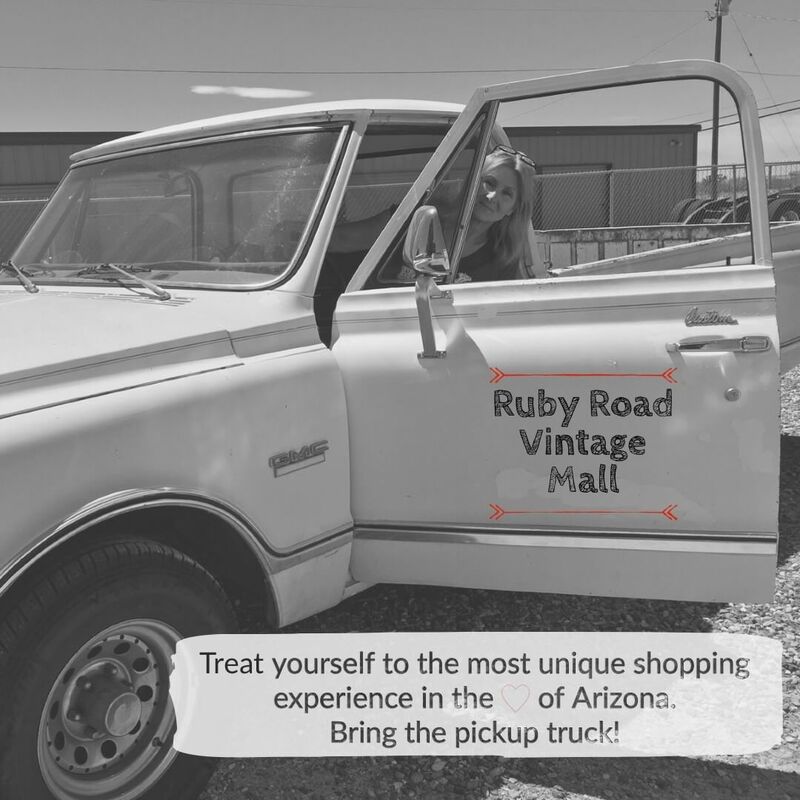 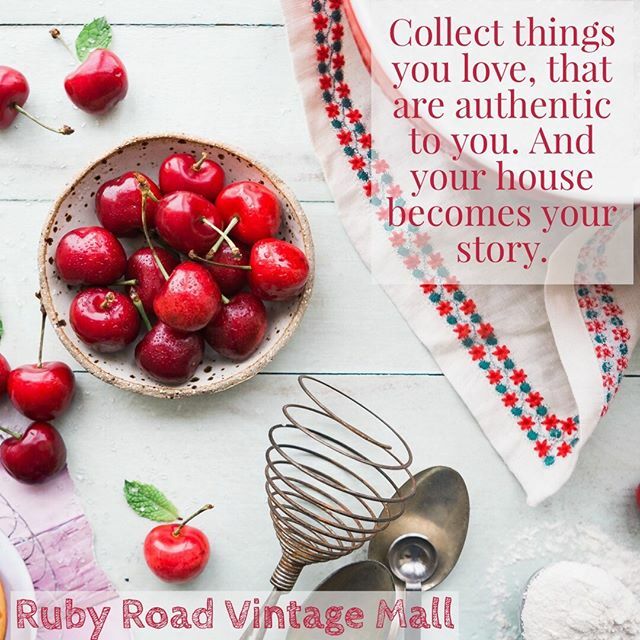 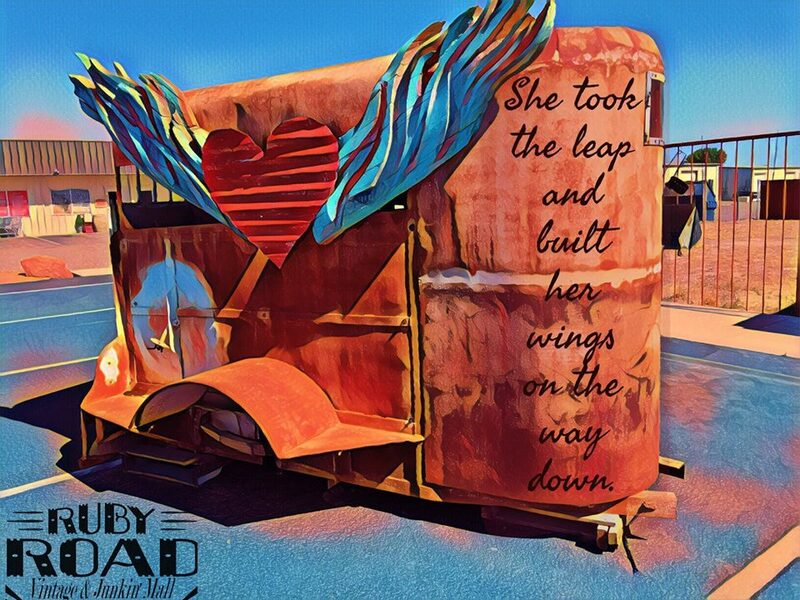 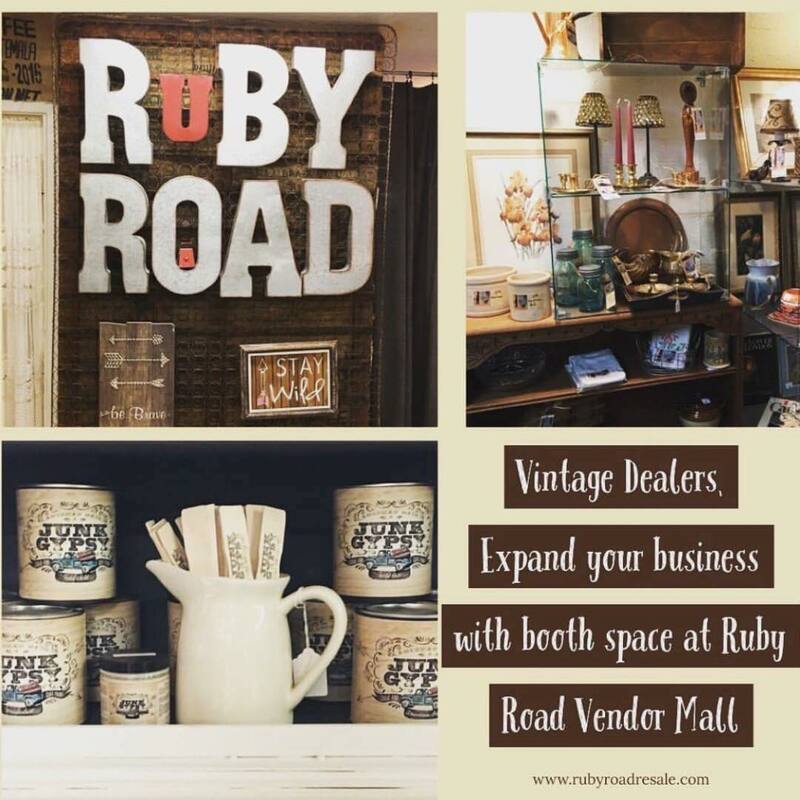 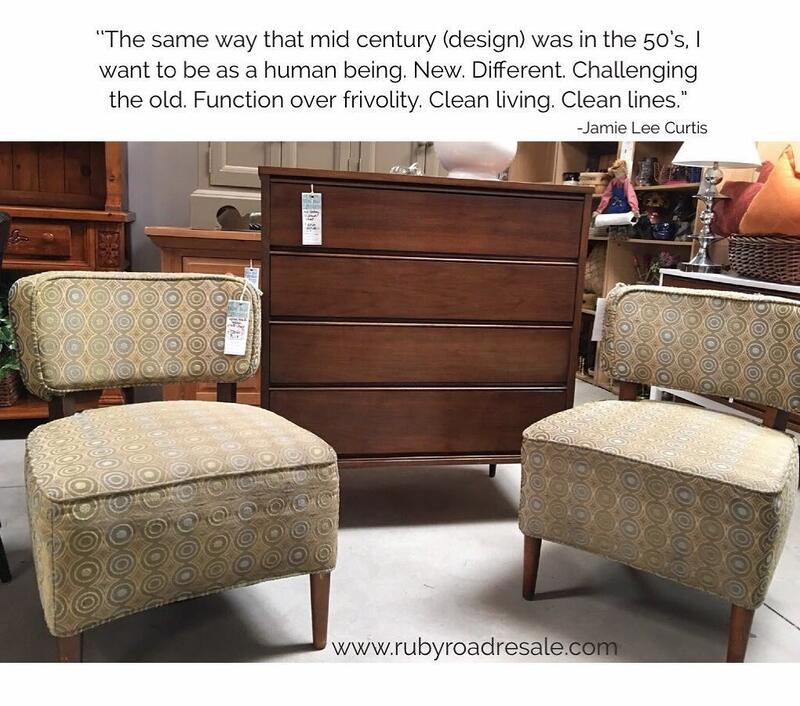 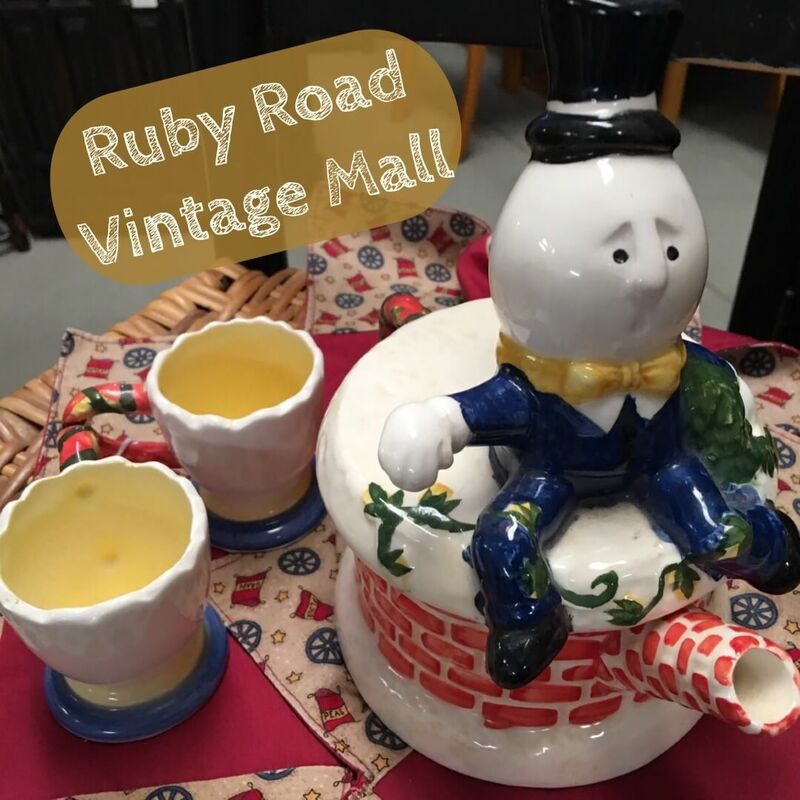 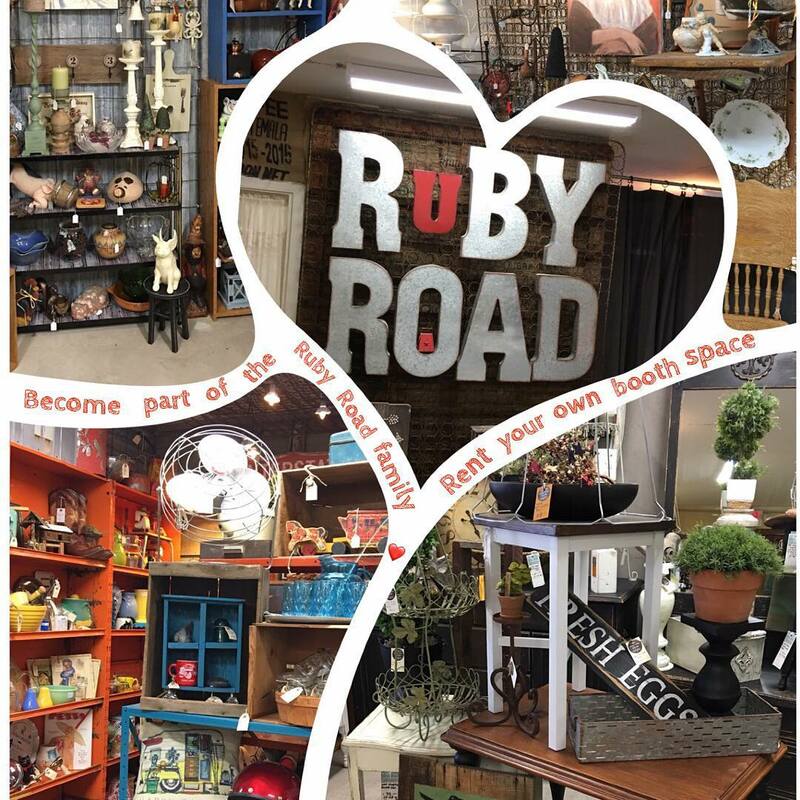 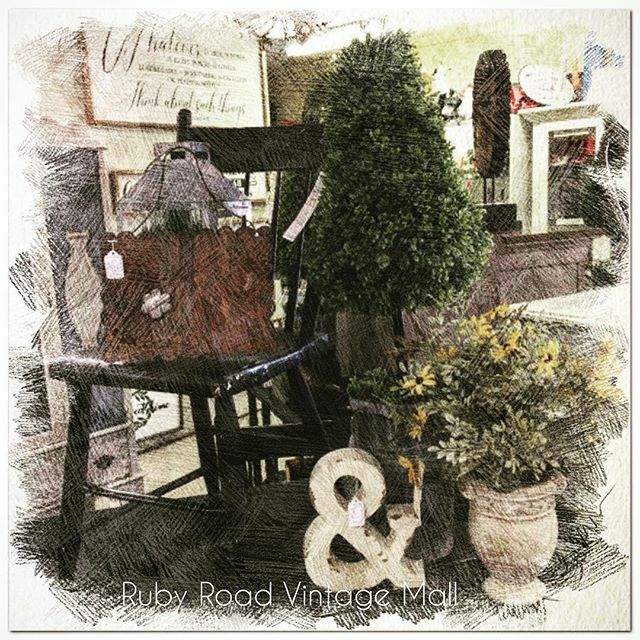 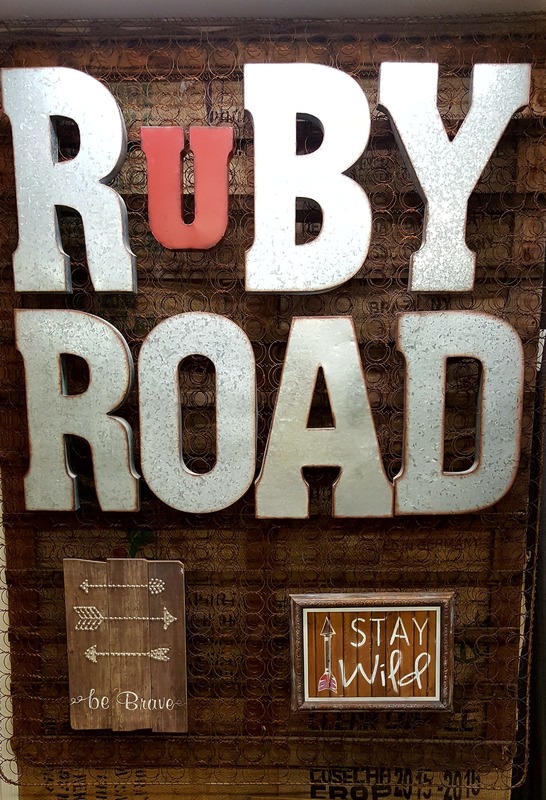 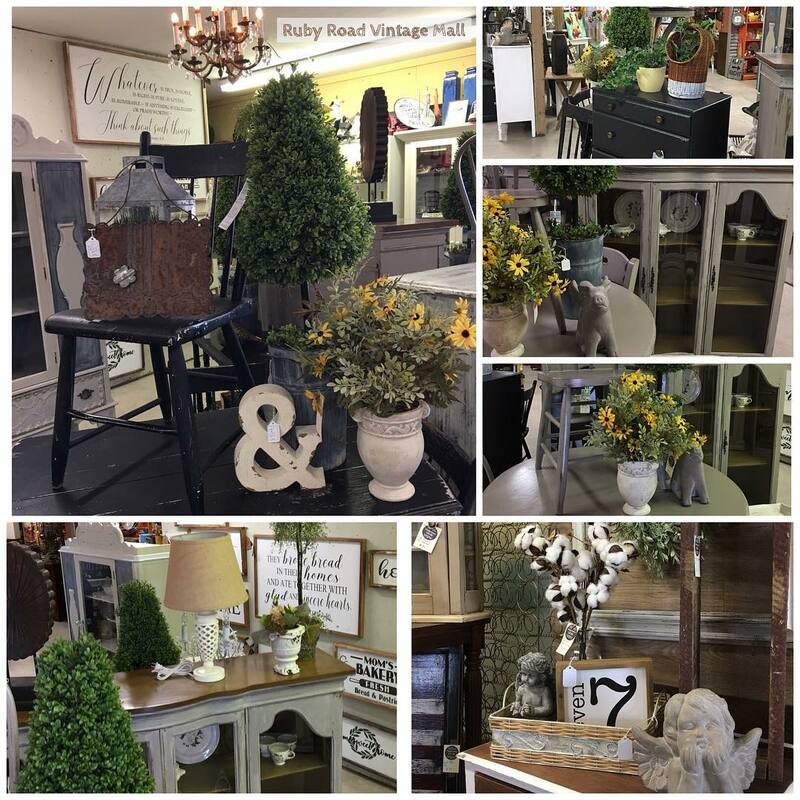 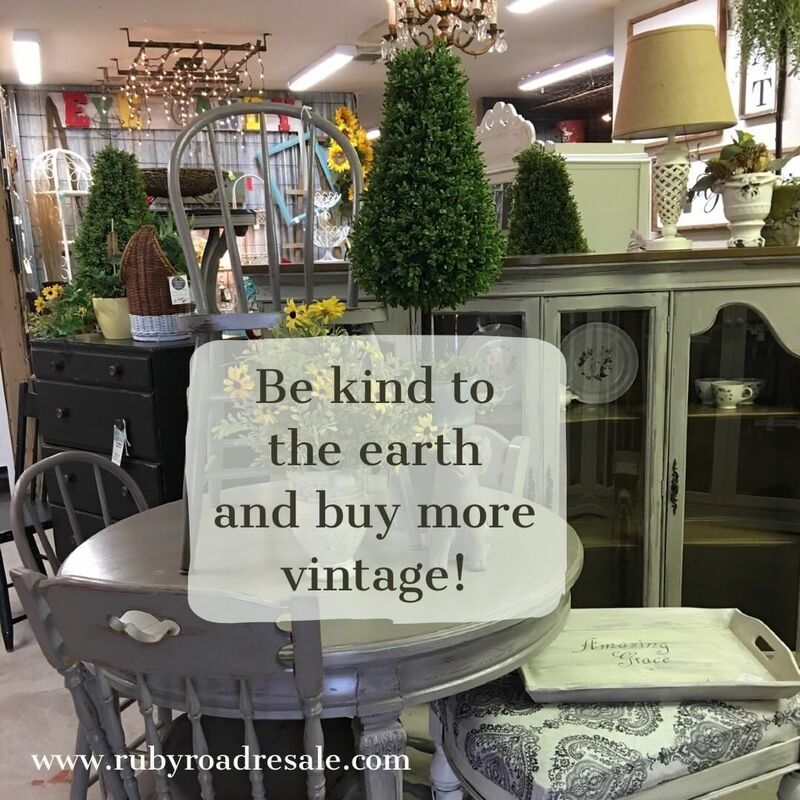 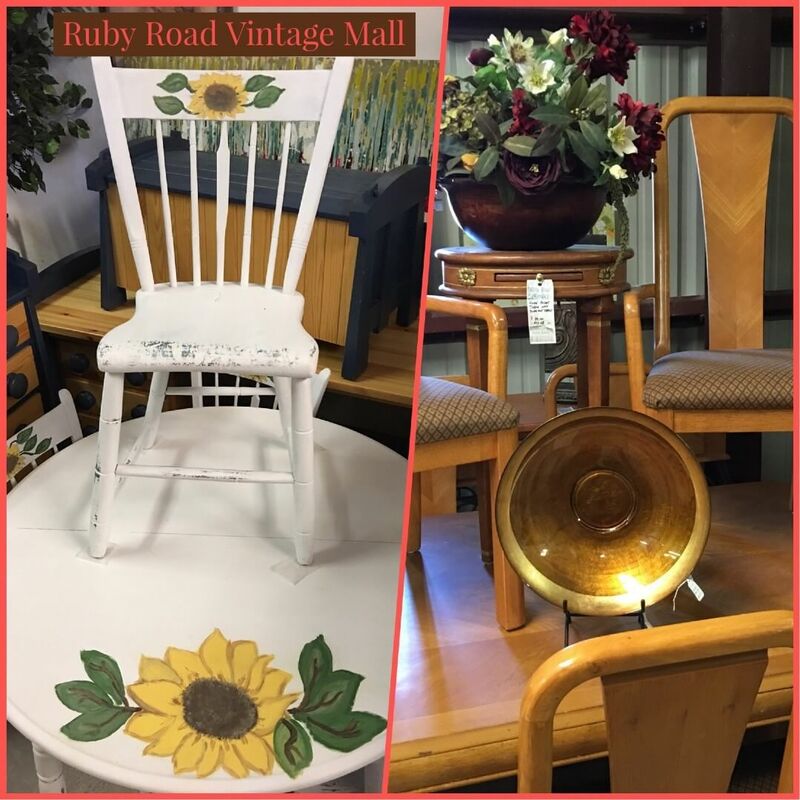 When not at the Rudy Road counter or helping customers she is off on a junking adventure in her ‘68 glam rustic pick up truck or adding special touches to her booth displays here, sweetly named Vintage Garden and Eye Candy We are thrilled to to have a Candy part of the Ruby Road family! 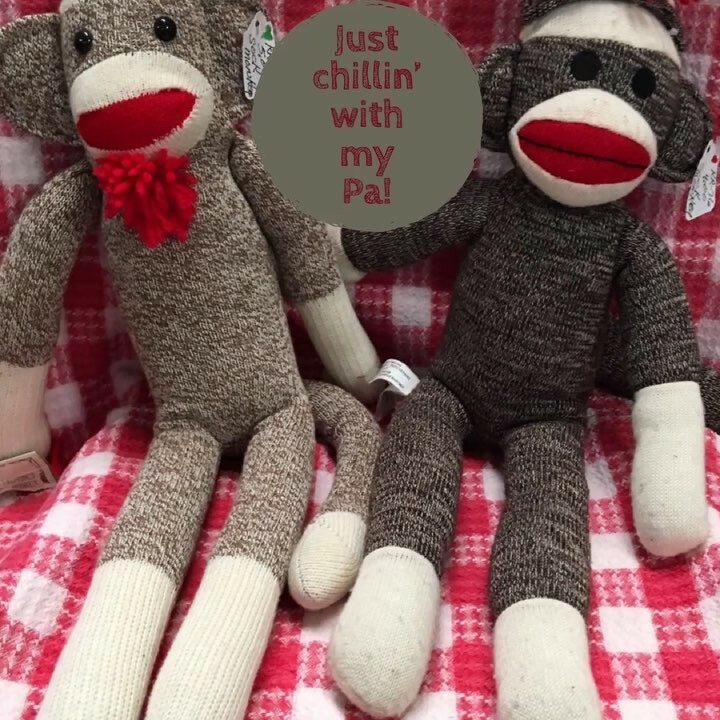 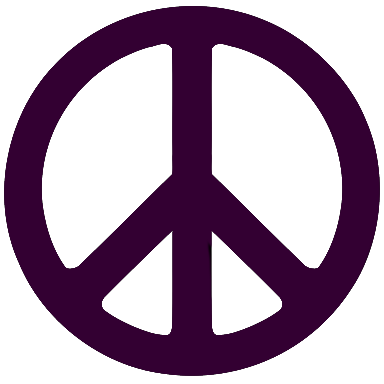 Hope your day was fabulous too!